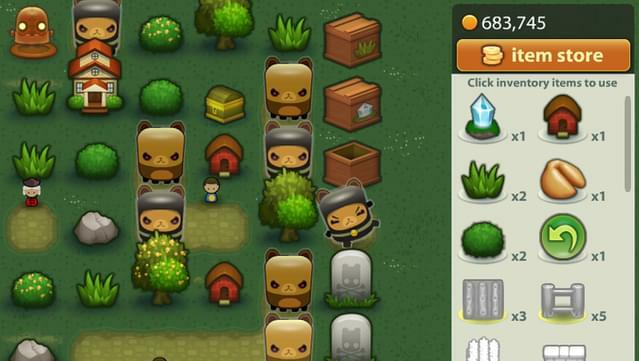 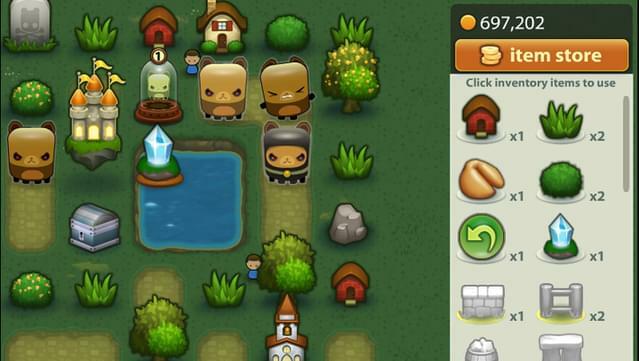 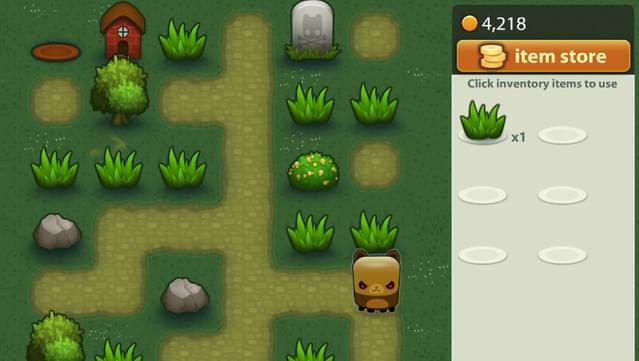 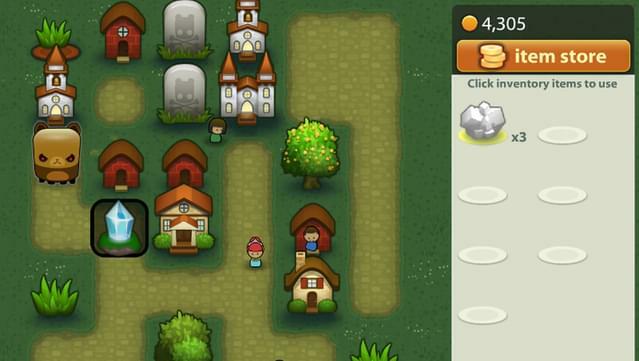 Winner of multiple awards for best indie game and best social game in 2011, now available for download on Mac and PC. 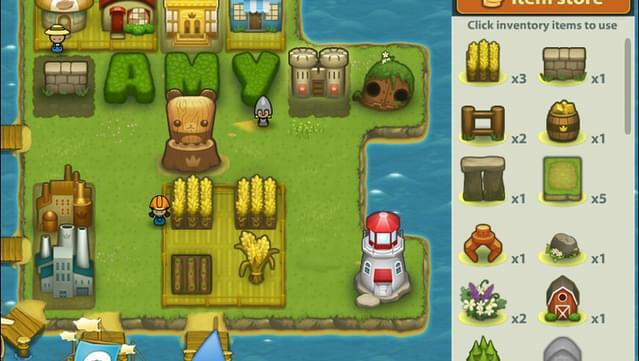 Includes the Capital City metagame not found in the mobile version of this game. 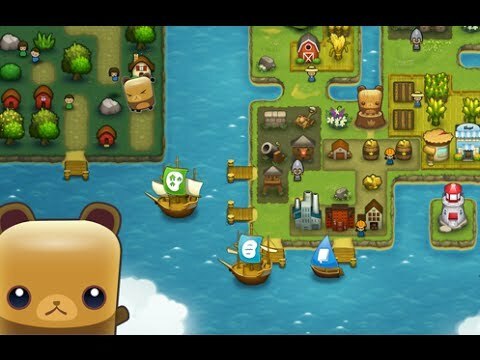 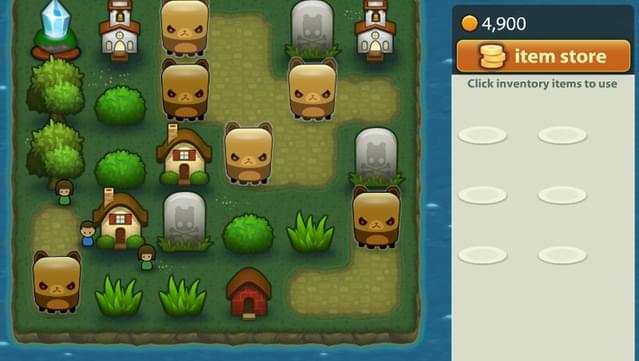 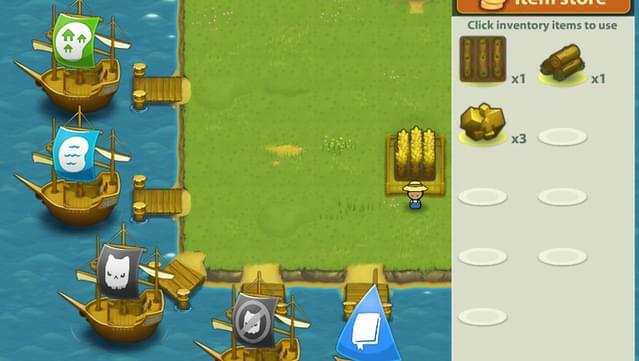 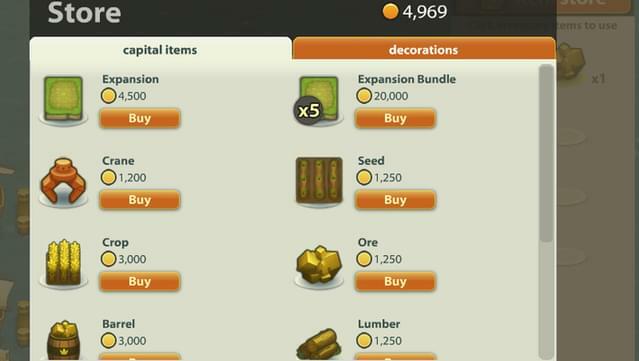 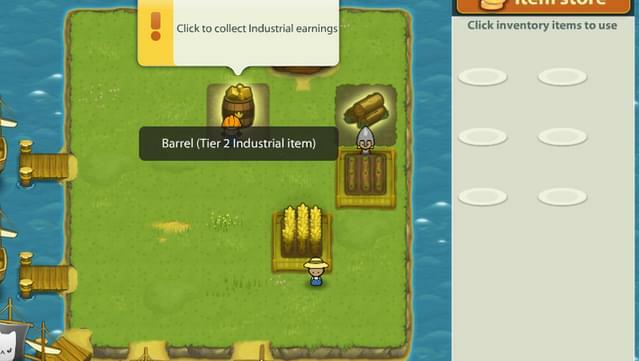 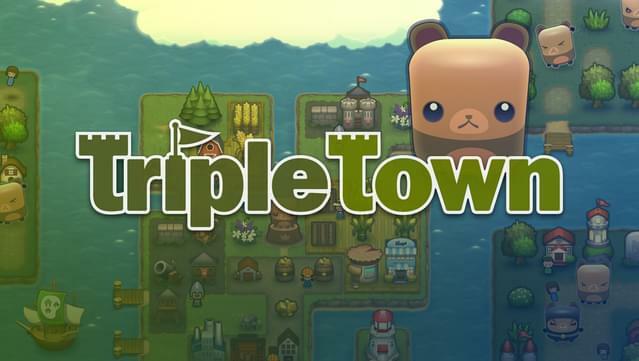 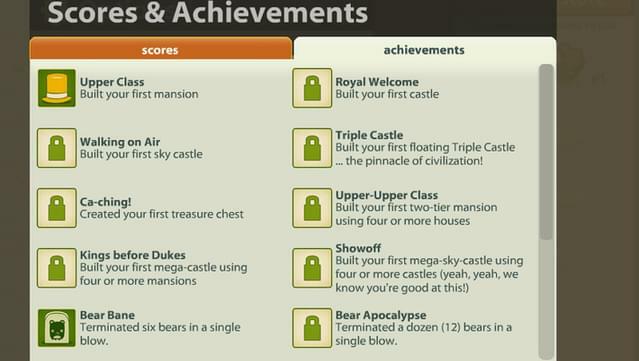 Apply your Triple Town skills to an endless, expandable capital! 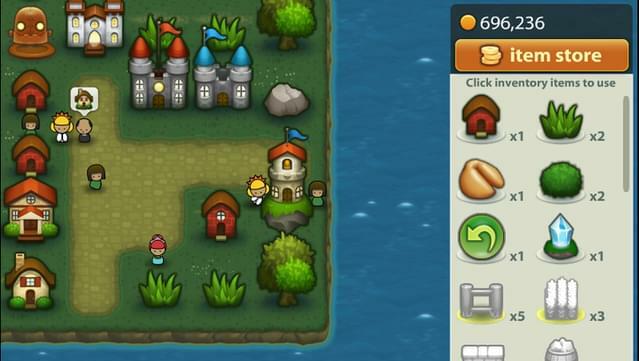 Play in full screen and high resolution, exclusive to this version of the game.